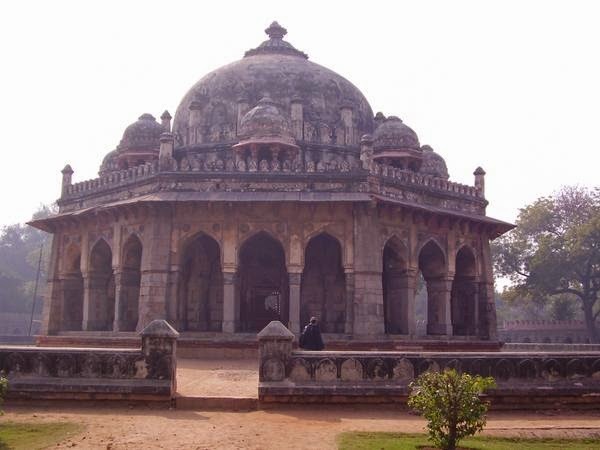 Isa Khan Niazi was an Afghan noble in the court of Sher Shah Suri and his son Islam Shah Suri, of the Sur dynasty, who fought the Mughal Empire.Isa khan Niazi was born in 1453, he died in 1548 at the age of 95 in Delhi. At the edge of the complex, across from the tomb, lies a mosque with noticeable mehrabs. 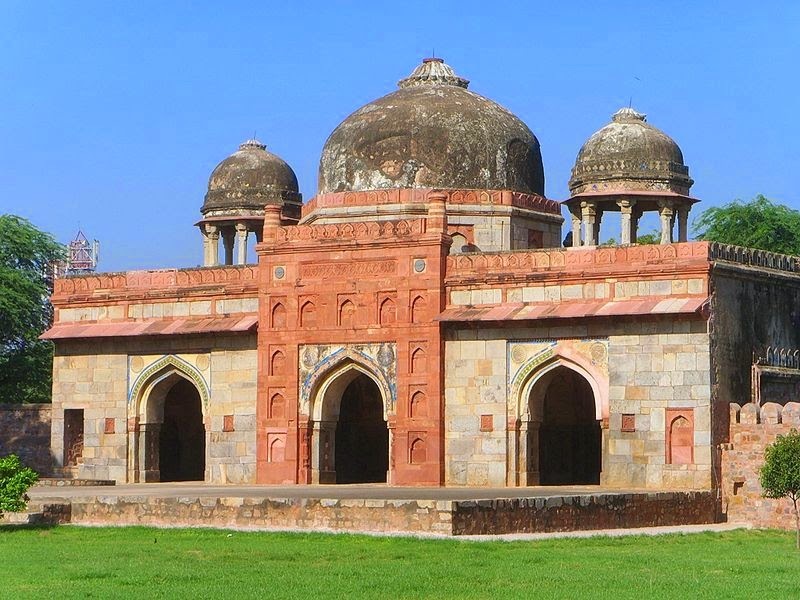 It is known as Isa Khan's Mosque, and was built along with the tomb.